If you’re having trouble finding cool gifts for every single person in your life, you’re doing it wrong. 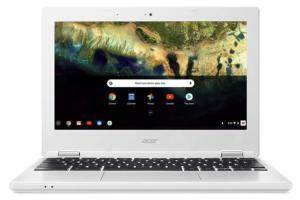 In the tech sector alone, there are some great gift-worthy products at every price point—suitable for a variety of personality types, interests, and even tech-savviness (or lack thereof). For your more casual acquaintances, or your hunt for stocking stuffers, see our guide to awesome gifts under $25. 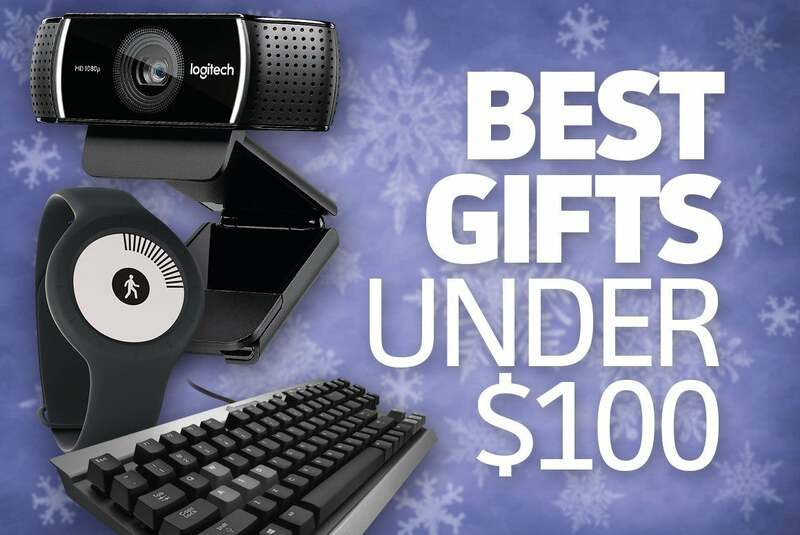 For folks in that next tier up, we have some sure-to-please gifts under $50. But naturally there are some people in your life who you want to spend a little more on. 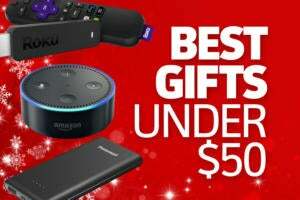 Fortunately, you can choose from an impressive array of tech-centric gifts that still come in under $100, as you’ll see on the slides that follow. The BE Sport3 proves that you can get solid audio from a set of Bluetooth earphones costing less than $100. 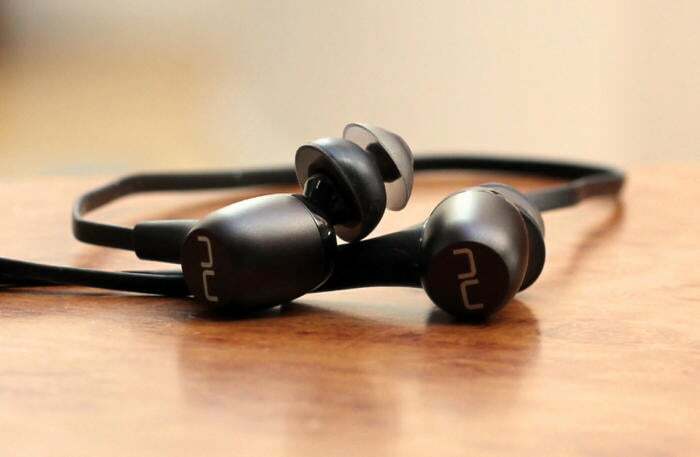 Currently selling for $79, these earphones from NuForce deliver strong volume and remarkably good bass response. In fact, if you’re listening to a track that’s already bass-heavy, you may find the low end a bit excessive. Thanks to the patented TwinBlade ear tips shown here, the BE Sport3 should stay firmly planted in your ears, even if you rock your head around. We don’t love the cable that tethers the two earbuds to each other, as it can fly around during spirited exercise. But, hey, for $79 these earphones deliver really good sound, and that’s what matters most when you enter the bottom end of the wireless earphones category. You won’t get all the bells and whistles in an entry-level fitness tracker—if your gift recipient wants extensive workout monitoring, you’ll need to spend more. That said, for under $100, the Withings Go delivers the expected basics plus a little extra. 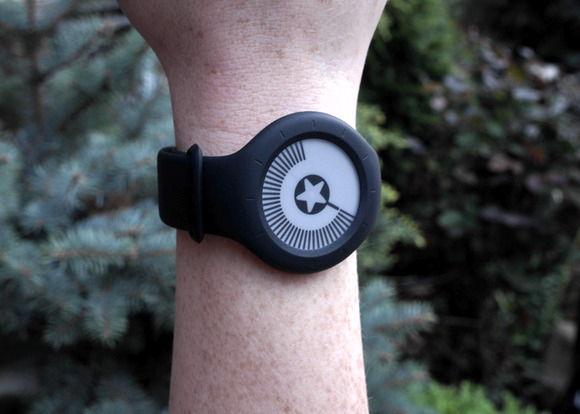 It automatically logs sleep patterns, step counts when walking or running, and even swim workouts. You can also manually track other types of workouts and food intake. If looks are a big deal, the Fitbit Flex 2 offers similar features for $20 more, and offers the advantages of being smaller and having a more robust app. However, unlike the Withings Go, it does need to be recharged every five days, which is why the Go is our recommendation: You can go up to eight months before you have to replace its coin battery. A lot of people think printers are boring, but this one is guaranteed to excite the neat freak in your life. 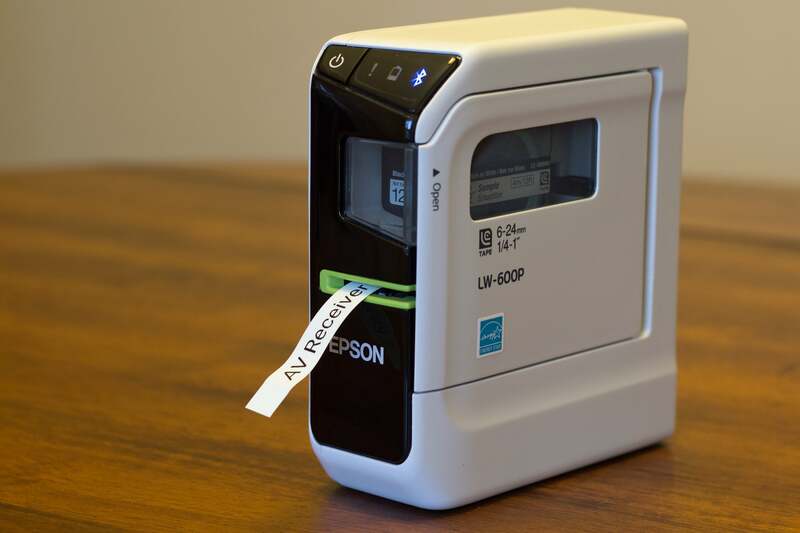 Epson’s LW-600P label printer can connect to your computer with a cable or Bluetooth, but most people will use it with a smartphone or tablet (the Android and iOS apps support voice recognition, so you don’t even need to type). 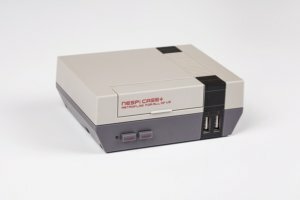 The printer comes with an AC adapter, but it can also run on six AA batteries. That makes it easy to take with you, whether that be next to your home-run closet, your entertainment center, or your file cabinet. We use it most frequently to label our cables with cable-wire tape, but you can quickly load other types of tape ranging from metallic to glow-in-the-dark to iron-on in widths from 1/4- to 1.0-inch wide. Vinyl is all the rage, and this sweet portable turntable lets you take it with you on picnics and other outings. Crosley’s Messenger Turntable includes an AC power adapter, but it will also run on six AA batteries. The platter can handle 7-, 10-, and 12-inch records; and its belt-driven, three-speed motor can spin at 33 1/3, 45, or 78 RPM, so you can groove to the classics as well as current releases. A pocket is available for stashing your spindle adapter if you want to play 45s. The small speaker puts out surprisingly good sound, or you can plug in headphones or a self-powered speaker if you really want to rock out. Hand and shoulder straps make it easy to carry, and the stylish hard-shell case is wrapped in a durable tweed fabric. 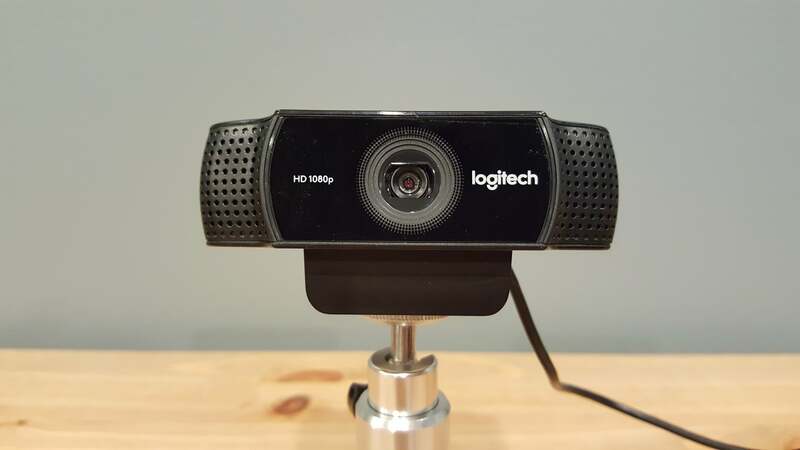 If there’s someone in your life who does a lot of video calling or has video blogging aspirations, you can’t go wrong with Logitech’s C922 webcam. It follows in the footsteps of its popular predecessor, the C920, maintaining all the qualities we loved about that webcam—most notably its excellent image quality and affordable price—and adding some improvements, such as 720p/60fps streaming and background removal. We’d never recommend buying just any old portable hard drive as a holiday gift, even though there are loads of deals to be had. 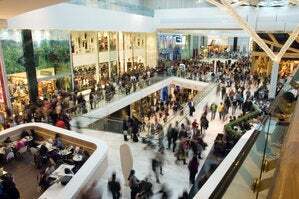 The risks are just too great to play bargain-hunter with one’s data. 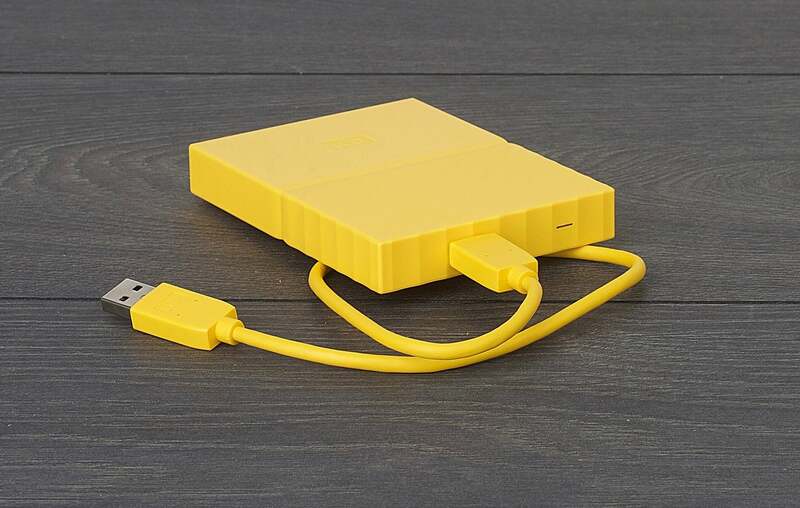 But Western Digital is a trusted brand, and its My Passport portable drives make it possible to please any content collector with 2TB of reliable storage for less than $100. This drive is lightweight and sized to fit easily into a pocket or slide into a purse or laptop bag. Its USB 3.0 interface provides up to 5Gbps transfer speeds, it comes with software for automatic backup to the cloud, offers password protection and hardware encryption, and it comes in a rainbow of cheerful colors. 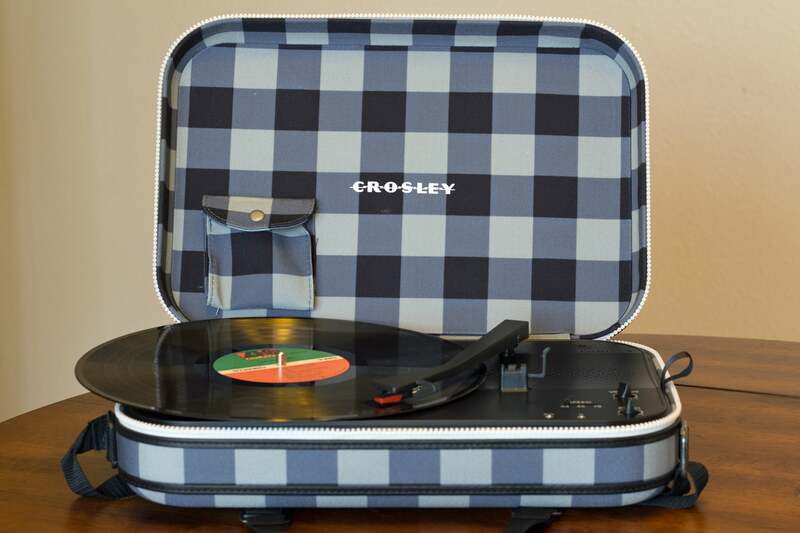 You can’t ever replace vinyl, but you can’t travel easily with it either. 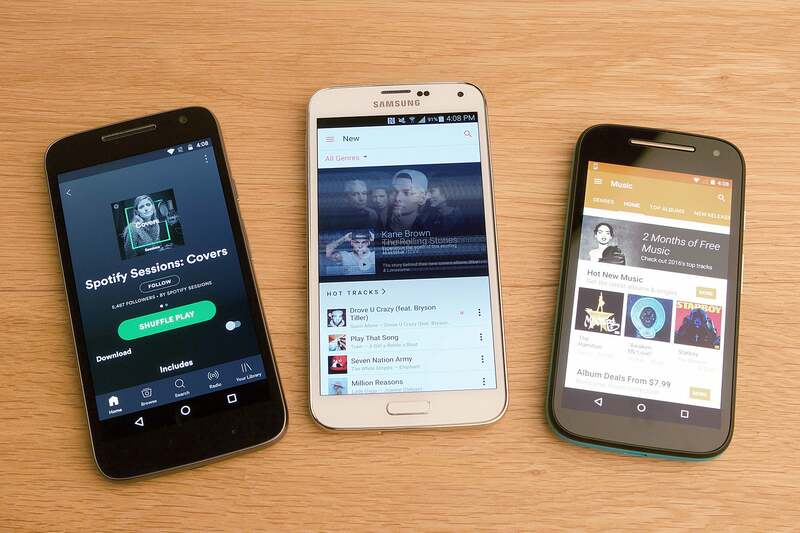 A streaming music service gives access to thousands of songs from most kinds of devices, be it PC, phone, gaming console, or even smart TV. A handful of services—the major ones being Apple Music, Google Play Music, and Spotify—offer a premium tier that allows downloads of tracks and playlists for offline listening when data’s not available or an expensive commodity. That level of service is extremely convenient, and hard to give up once you get used to it. Of the three, Apple Music is the only one to offer a year’s worth of music for just under $100. Depending on the ecosystem and the type of music that your giftee prefers (each service offers slightly different music catalogs), that might be the right pick, or you might want to instead consider gift cards for Google Play or Spotify for the amount of credit you wish to give. Yes, it’s less practical than giving cash, but this way you can nudge someone into the 21st century. 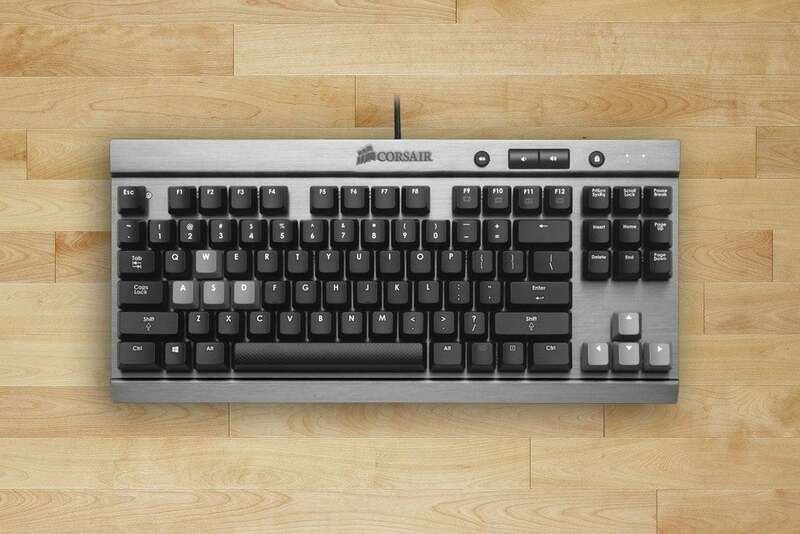 RGB lighting’s all the rage right now in PC gaming accessories, but if all that’s needed is a solid and reliable mechanical keyboard, the Corsair K65 offers the same typing experience as its blinged-out K70 counterpart. No multi-colored backlighting here: Just a solid build and Cherry MX Red switches. Note that this keyboard does lack a 10-key section. That might be problematic if your giftee does a lot of spreadsheet entry, but as a gaming accessory, this layout can make for a more ergonomic setup with a mouse. If you’re willing to spend more, you can opt instead for the G.Skill KM780, which has the 10-key pad, RGB lighting, and Cherry MX switches. It’s our current favorite mechanical keyboard due to how well it repackages its competitors’ best features in a single peripheral. For a best friend who posts nonstop to Instagram, an accessory like an iPhone lens might just get them to look up from taking yet another food or landscape photo to say “Thanks.” Adding on a lens gives your favorite iPhone users more flexibility in how they take photos, be it through increased zoom, tighter close-ups, or wider angles. 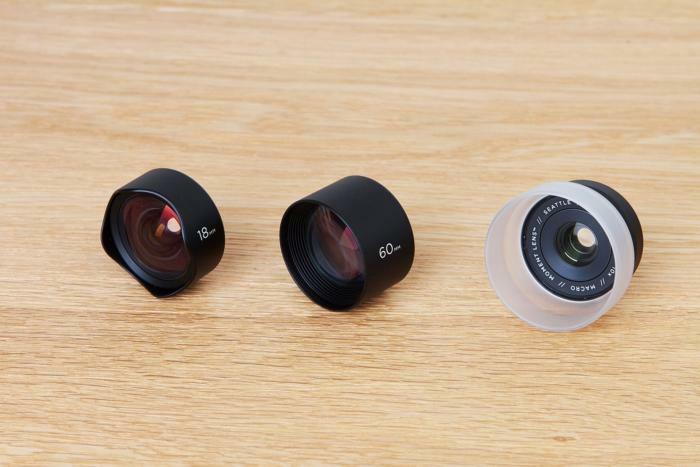 Buying a dedicated lens isn’t cheap—good ones like Moment’s wide, telephoto, and macro options (pictured) are $90 per piece, not including a $10 adhesive mount or $40 case mount. Of course, we assume that anyone you’re considering spending this much dough on is someone special, but you can opt for cheaper alternatives, like the Hitcase Snap: For $80 you get a case, wide-angle lens, extension pole, and laynard—with optional $35 superwide and $25 macro lenses available for purchase.